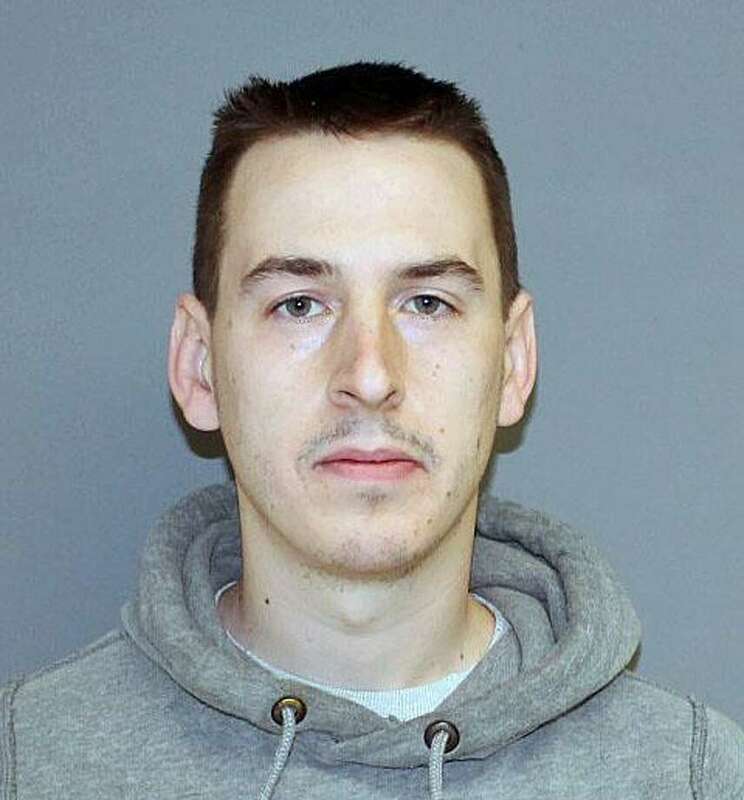 Tyler Johnson, 28, of Shelton, Conn., was charged with second-degree breach of peace and interfering with an officer, Shelton police said. SHELTON — A man who police said barricaded himself in his residence after officers responded to his house for a welfare check was charged Thursday with breach of peace. Shelton police received a 911 call for a welfare check on 28-year-old Tyler Johnson on Long Hill Avenue, Detective Richard Bango said. The person who called police said Johnson claimed he had a gun in his possession, Bango said. Johnson was known to Shelton officers and had multiple active arrest warrants from other area towns, Bango said. Officers responded to the 70 block of Long Hill Avenue around 12:45 p.m. and contacted Johnson by phone. He told officers he wasn’t home, Bango said. Johnson gave officers different locations where he was, but when additional officers checked the other places, detectives determined Johnson was in his house. The Southwest Region 2 Special Response Team — a tactical unit made up of police officers from several area towns and cities — responded to the scene and surrounded the area outside Johnson’s residence, Bango said. “Detective Christopher Nugent was able to persuade Johnson to surrender and he came out peacefully,” he said. Johnson was charged with second-degree breach of peace and interfering with an officer.